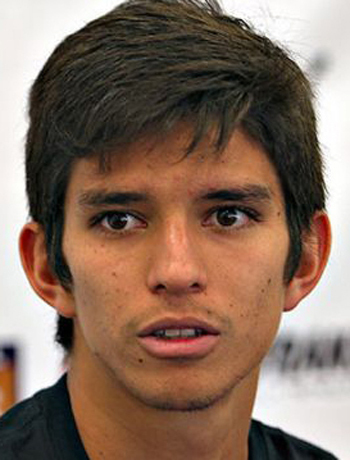 Emilio Orrantia is a Mexican midfielder that started his professional career with Pumas UNAM in 2009. He played in 2009 with Pumas until 2014 where he was loaned to Toluca for one year. At his time in Pumas he won the national championship in 2011. In 2015 he moved to Santos Laguna where he won the national championship the same year. He was loaned the next two years to Puebla and América. He returned to Santos Laguna in 2018 where he still plays.